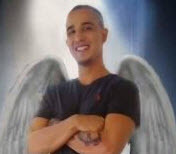 Jonaven Rey Serna, was a healthy 23-year-old whose life was called upon way to soon. He truly was one of a kind with a heart of pure gold. He would light up any room he entered. He appreciated the little things in life and would lend his helping hands with no expectation of getting anything in return. He touched so many lives in so many different ways. Jonaven’s death was unexpected and sudden. 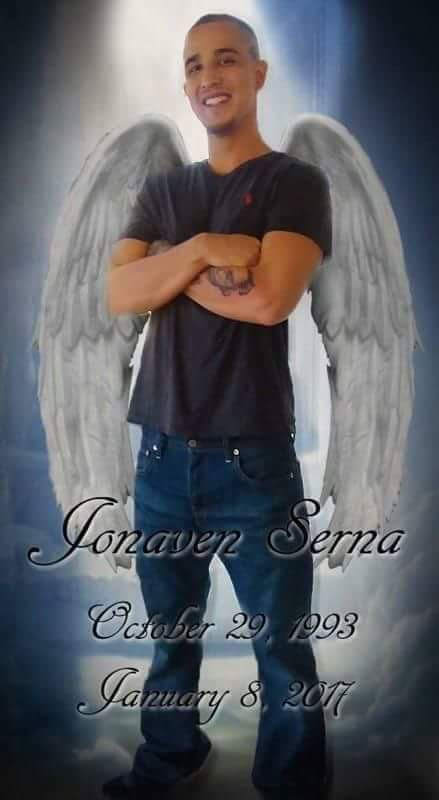 As a family, we knew Jonaven would have loved to help and possibly save someone even after his passing. Donating his organs would be the way. He had so many goals in life that he was unable to achieve. Through donation, we could give him the chance to achieve the lifesaving goal of helping others. In his short lifetime, Jonaven’s strength and positive outlook was able to teach us so many different lessons and still does even after. To have his heart, his character, his mindset would be a dream. He is truly missed and loved by so many. His memory still lives within us all. He was a Son, Father, Grandson, Brother, Uncle, Nephew, Cousin and Friend to many. And, now, he is also a Donor Hero. He was one in a million and will never be forgotten. Fly high our angel, we know your smiling upon us!